Rental tanks provide a cost effective solution for temporary and portable storage of a wide range of Hazardous and Non-Hazardous liquids and solid wastes. 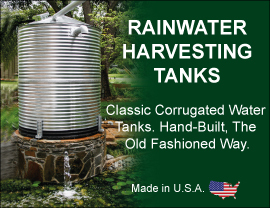 Whether you need a simple rental tank for Potable Water Storage or tank rental for Dewatering Sludge, we have an OSHA approved rental for most any commercial or industrial application. Call today to speak with one of our knowledgeable and professional tank rental experts. and disposal of Hazardous Waste Materials.